It’s funny, sad,informative and effective. A storybook for grieving children. Audio CD included. 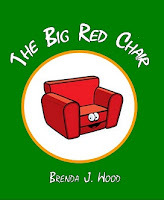 This rhyming story focuses on The Big Red Chair that no one really wanted. However when Afi (Icelandic for Grandfallter) died, The Big Red Chair helps comforts everyone. Also available on Smashwords and Kindle for 4.99. Heartfelt 366 Devotions for Common sense Living is a contemporary devotional for today’s woman. Short, to the point devotionals for every day of the year. After losing her husband to cancer, the author began to chronicle her thoughts and experiences of what she was going through. 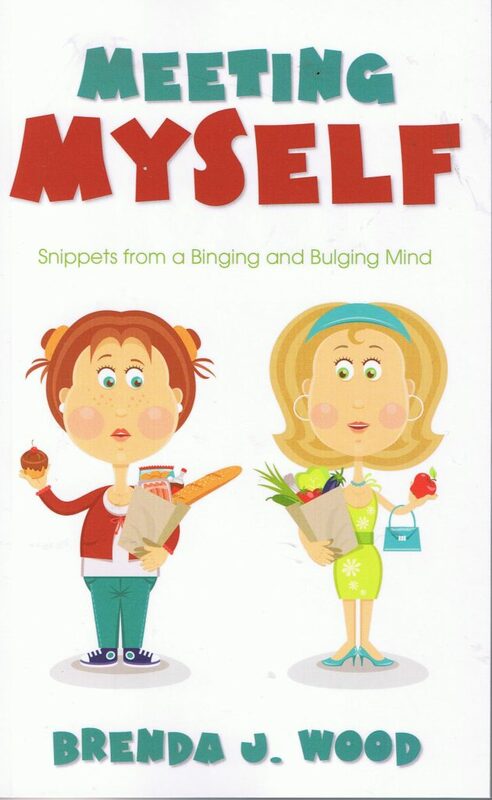 She begins with the statement, “By the end of this month, I expect to know my own name.” This sets the tone of the book and guides the reader along with the author on her journey to self-discovery. 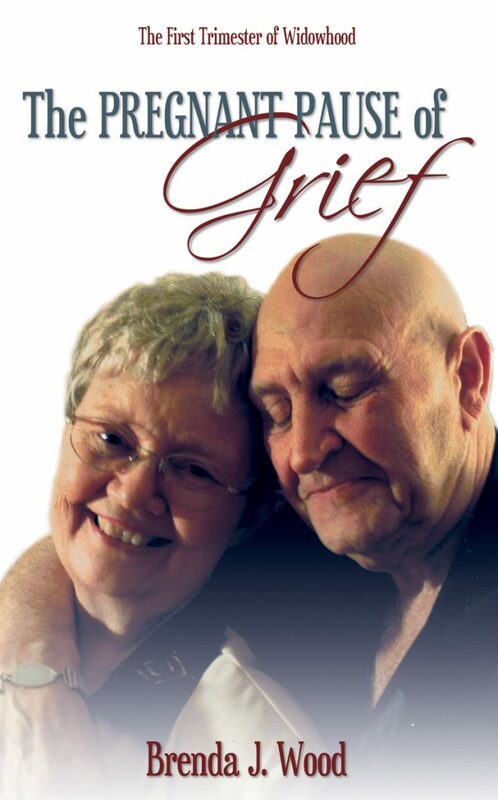 The result is a book that will bring much comfort to anyone who has lost a spouse – widow or widower. 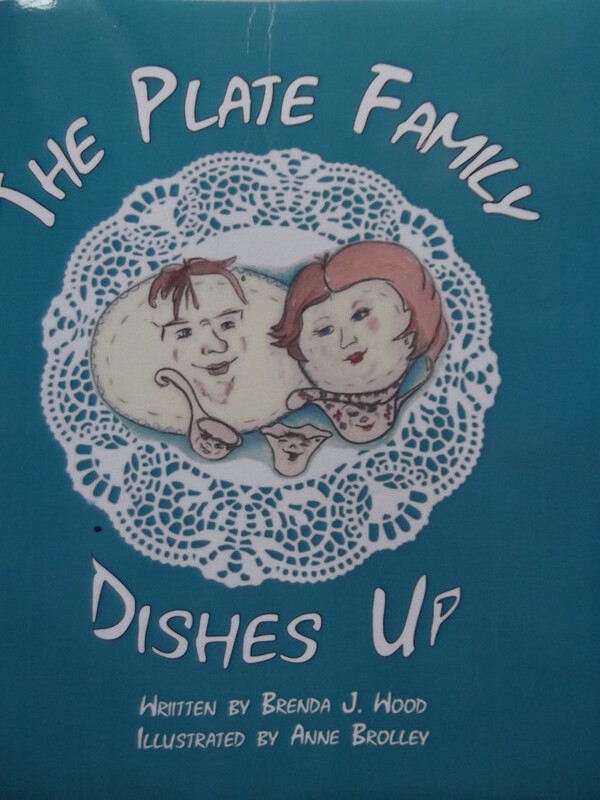 This charming dish family learns how to cooperate in spite of changing circumstances. 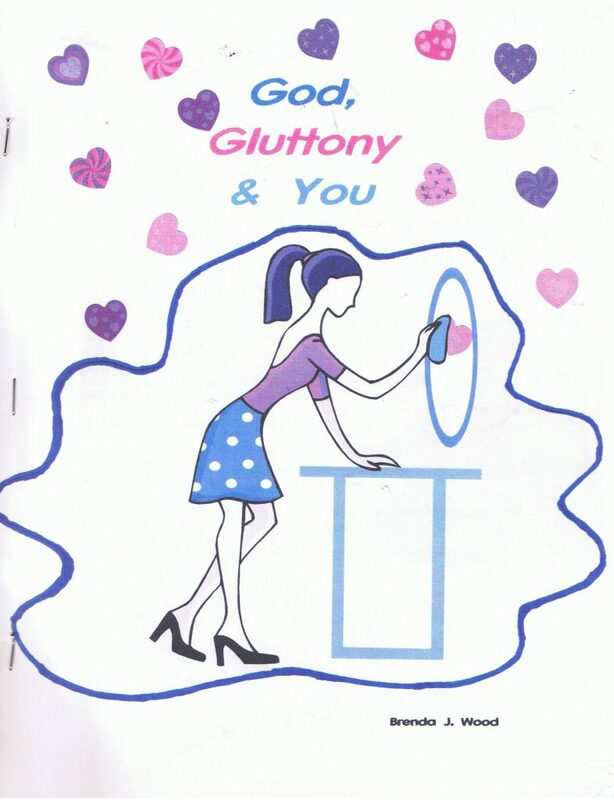 This Bible Study challenges us to consider what the Bible says about overeating and then helps us apply the truth to our daily lives. Feed your spirit and your physical health at the same time.